The local community are a vital part of the Ribchester Revisited project. In 2017, over 35 members of the local community took part and more than 2000 people visited the excavations. Our aim as archaeologists is to enable the local community to experience and better understand the archaeology of their village. Based on feedback from last year we have split the volunteering opportunities into morning (10am-1pm) and afternoon (2pm-5pm) sessions. We aim to take four volunteers a session from Wednesday 22nd June to Saturday 16th July. 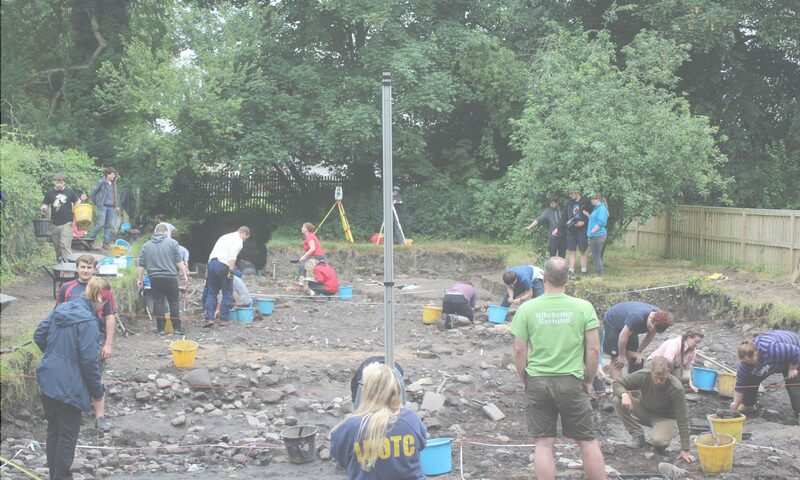 An archaeological excavation involves much more than digging, there are finds that need cleaning and cataloguing, environmental soil samples to process and we would like to offer everyone a chance to take part in these activities.